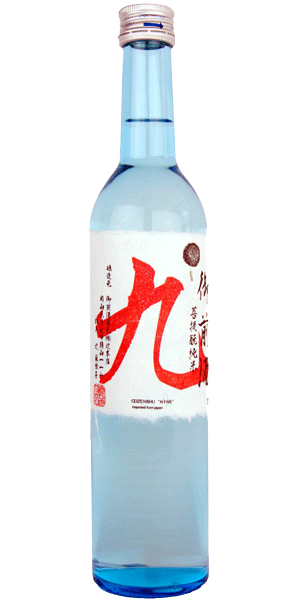 Mountain Stream is an exceedingly interesting and different sake. 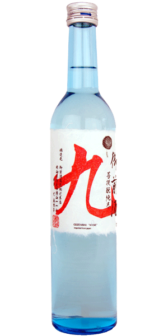 It is unpasteurised (namazake) which lends fresh and fruity elements but is made using the ancient bodaimoto technique which lends more rugged, earthy qualities as well as adding a slightly sour dimension to the flavour. The juxtaposition of these two factors combines to give an enchanting brew. Mountain Stream has a clean and full floral nose with melon and lychee notes coming through strong. As you would expect with a namazake the flavours are fresh and lively but there is also an underlying complexity and earthiness that obviously has its roots firmly in the bodaimoto technique. The flavour is dense and intriguing: lychee, raspberry and rich honey all have a part to play, underpinned by a deep and slightly sour base note. Mountain Stream is great by itself or with deep fried foods such as tempura, fish and chips, calamari. Also fun with blue or mature cheeses. Also available in 1800ml format. great by itself or with deep fried foods such as tempura, fish and chips, calamari. Also fun with blue or mature cheeses.